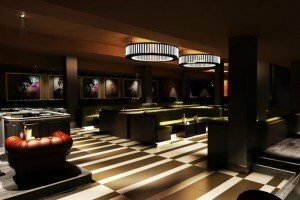 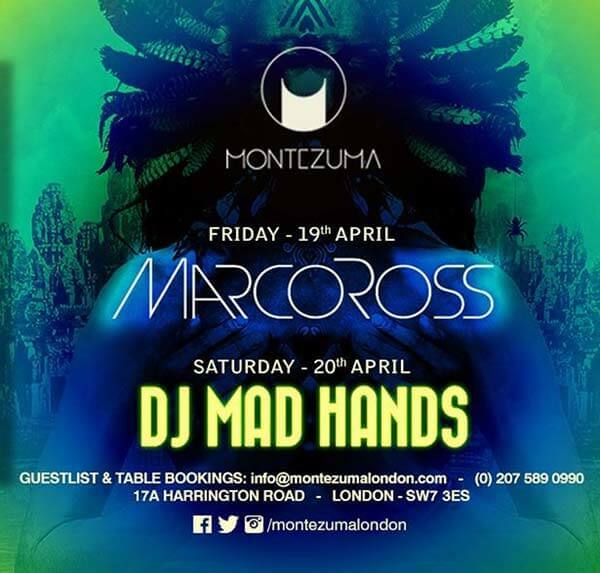 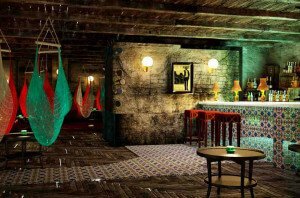 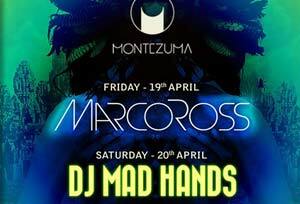 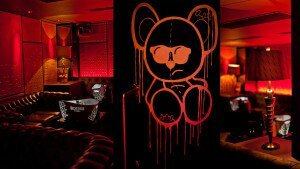 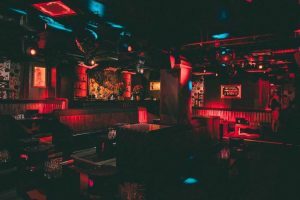 Receive exclusive promotions for London's top nightlife venues. 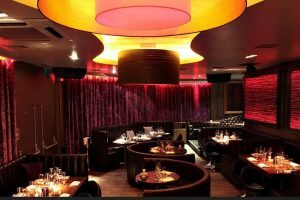 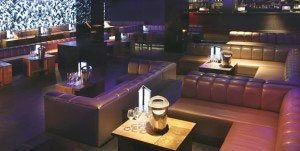 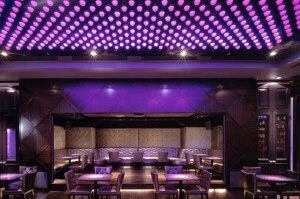 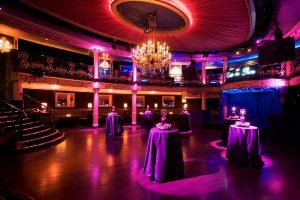 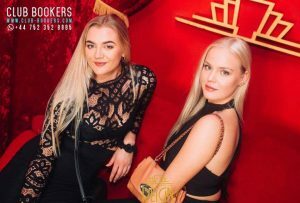 The Club Bookers Team lets you and your friends have a great night out in the most prestigious and exclusive nightclubs in London. 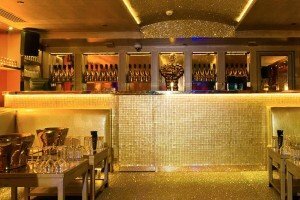 Whatever the celebration may be, a birthday, a special night out, a corporate event, a private event, NYE or for any reason there is to celebrate, we will make sure you party in the most exclusive and fabulous venues in town! 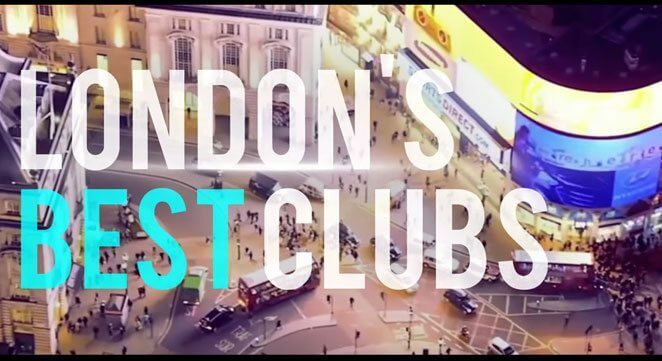 You want to party in the most famous clubs in London? 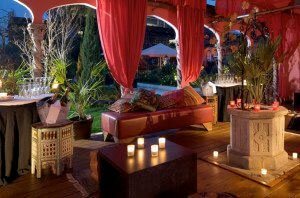 No worries at all! 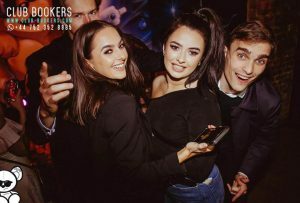 Club Bookers can reserve your spot in the Guestlist of many venues be it Tonteria Guestlist, Drama Park Lane Guestlist, Scandal Club Guestlist, there’s a party every day of the week and Club Bookers will make sure to reserve your spot for the most amazing night out! 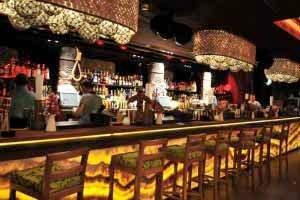 Booking your night out has never been this easy and you will find that our service has no hidden charges, 100% free! 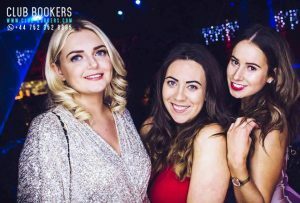 You can reach Club Bookers through WhatsApp and on our Social Media channels in Facebook, Instagram, and Twitter! 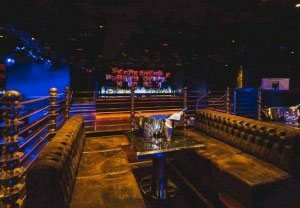 We are just text away to answer all your questions about the Dress Code, Entry Prices, Age Restrictions, Guestlists and Table Bookings of the best clubs in London! 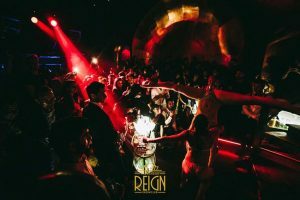 Plan your night with the best nightlife concierge in town and have a night out like never before! 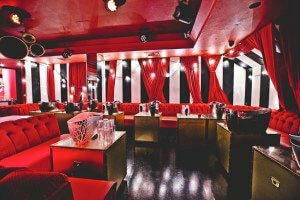 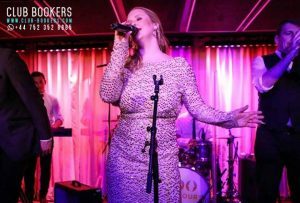 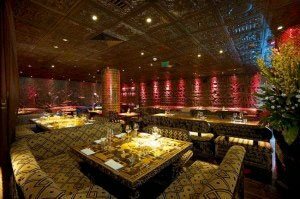 Club Bookers are your London's nightlife experts and will plan your perfect night out.